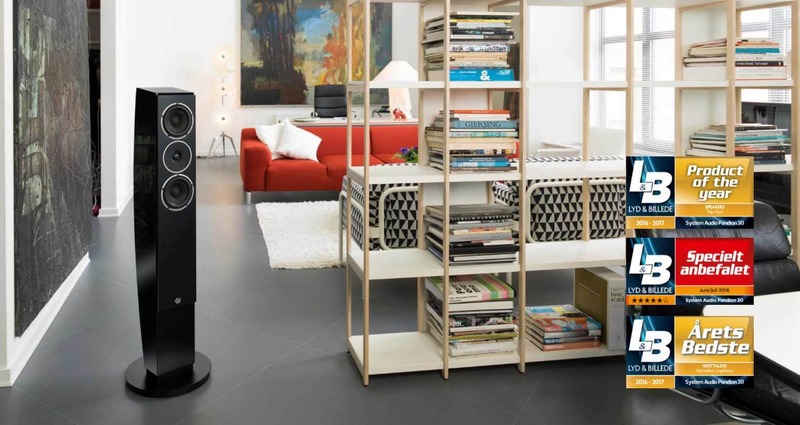 Are you looking for floor speakers in great Scandinavian design, and are you also picky with the sound? 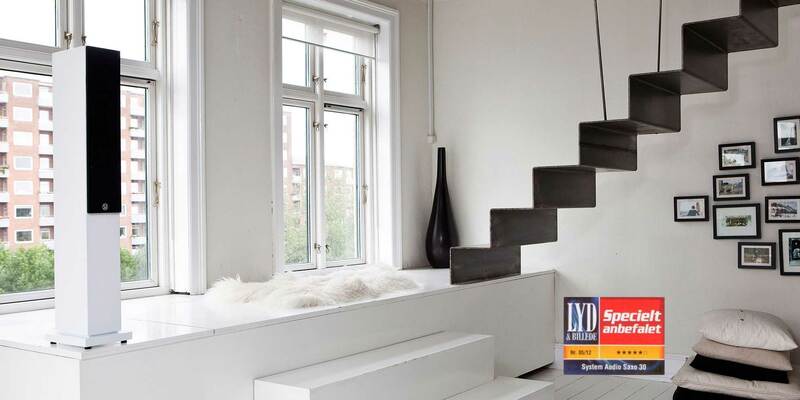 At System Audio, you find a range of floor speakers in which both the sound and the visual aesthetics are paramount. On this page, you can explore our assortment of active wireless speakers, which focuses on usability, the sound as well as the design, just as you find a wide selection of other floor speakers of high quality. Let us guess. You don’t compromise on sound when you choose your speakers. Then you have the same attitude as us at System Audio. As a music lover, you have to be picky with the sound. Of course, you shouldn’t listen to music on gear, whose maker took sound quality lightly. The artists behind the music spent countless hours in the studio, trying to get every chord sound perfect, just as the sound technician hovered over the soundboard to create the best possible nuanced and authentic acoustic image. 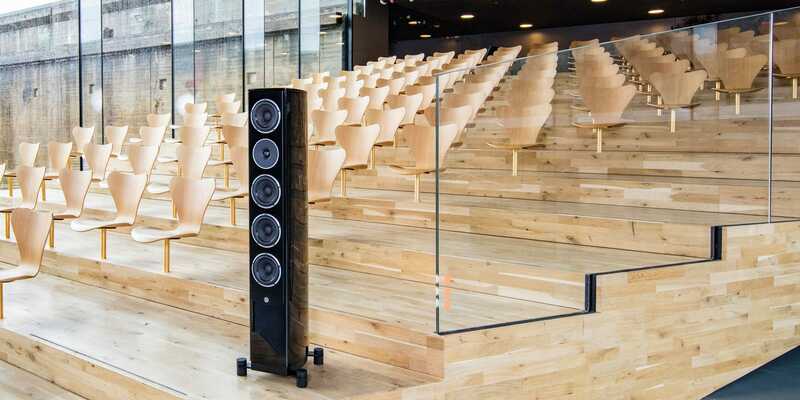 That is why, naturally, the sound must be delivered by speakers built with respect for the music – regardless of whether it is floor speakers, compact speakers, or other types of speakers. If you buy your speakers at System Audio, you’re always sure to get a thoroughly tested product with an eye for detail, in which nice, authentic sound is a matter of course. At the same time, we prioritised aesthetics, and our assortment of speakers, therefore, offers inviting and stylish Scandinavian and Danish design. That way, you can be happy about fantastic sound in your living room – or wherever you listen to your music – without having your room marred by bombastic speakers, stealing all the attention. See for instance our selection of active wireless floor speakers, which make it easy to enjoy your music without filling up your room with devices. At System Audio, we believe that good sound shouldn’t cost a fortune. That’s why you will find some of the best floor speakers on the market to the price. Explore the assortment of passive and active floor speakers and let you get inspired by how good sound, usability, and aesthetics go hand in hand.